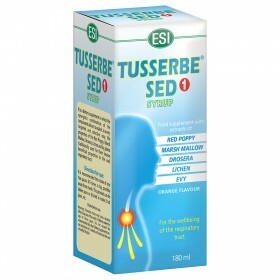 Herbal cough syrups - ESI S.p.A.
Syrups are the most traditional and effective way to treat coughs. 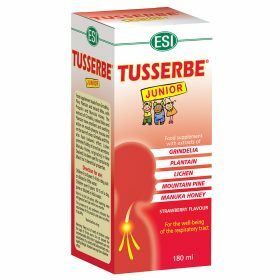 Tusserbe is a product line that is made up of two syrups that were specially created for two different types of coughs (dry coughs and wet coughs). They contain Red Poppy, which is the best known herbal ingredient for treating these types of ailments. 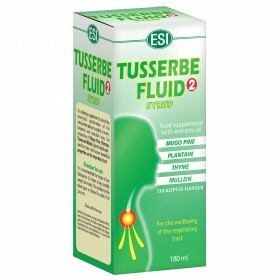 Tusserbe syrups are sugar free and are the perfect aid for calming coughs.